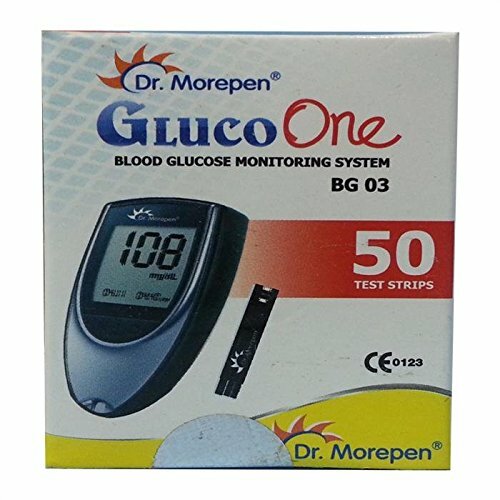 Dr. Morepen’s blood sugar moniting strips are very easy to use and can make sure that you get the best way to monitor your blood sugar levels. 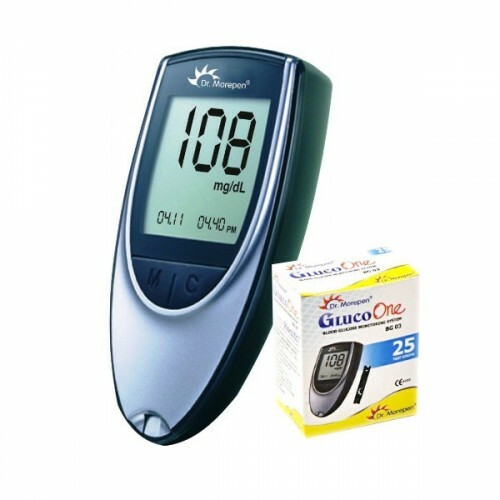 The Strip is very easy to use and can make sure that you get a very accurate reading. These strips are coded and compatable with Dr. Morepen’s gluco monitor. Q	What is Expiry Date of the Product? A	Expiry Date as well as manufacturing Date of the product is mentioned on the box as well as on bottle. Q	As these are colored strips, can they also be used for urine samples? A	No, These strips are only used for blood samples. Q	Do the box comes with code key? A	Yes, The box comes with the code key. 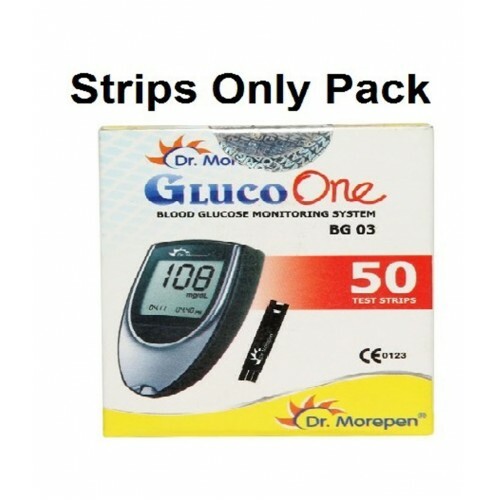 A	No, These strips are only compatable with Dr. Morepen Gluco Meter and we cant vouch for its perfornce with meter of any other brand. 1. Wash of your hand properly before using the picking device. 2. Use the picking device to get a drop of the blood. 3. Put the blood on the strip and add the strip into the monitor.